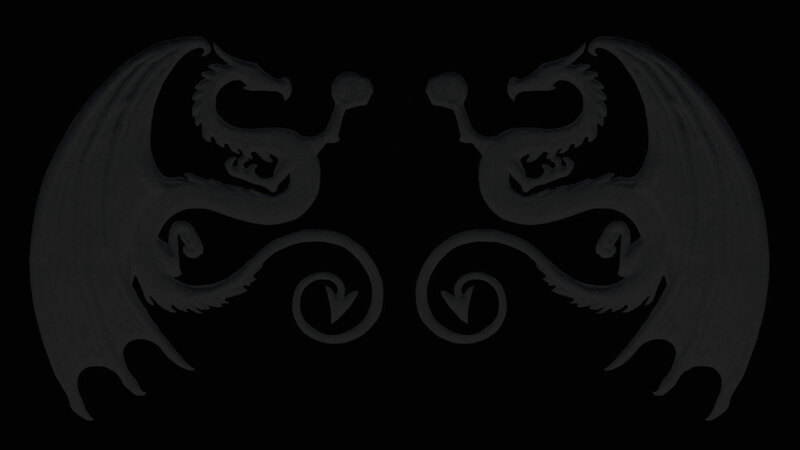 At this time, Dragon Lord Studios is currently in production of the next generation of Dragon Sculptures. When creation of the new line is complete, available sculptures will appear here for you to purchase. Thank you for your interest in Dragon Lord Studios, and the best is yet to come!